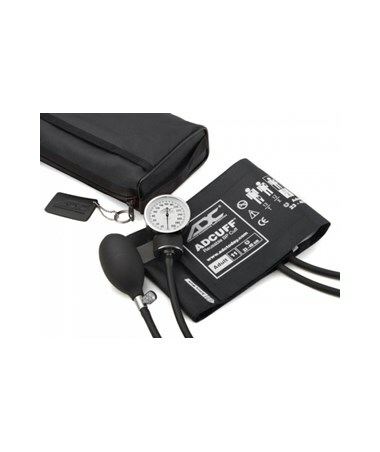 The Pro's Combo II Pocket Aneroid Kit from ADC combines their industry-leading pocket aneroid sphyg with an optional choice of one of their best-selling stethoscopes. The set is completed with a color-coordinated carrying case. 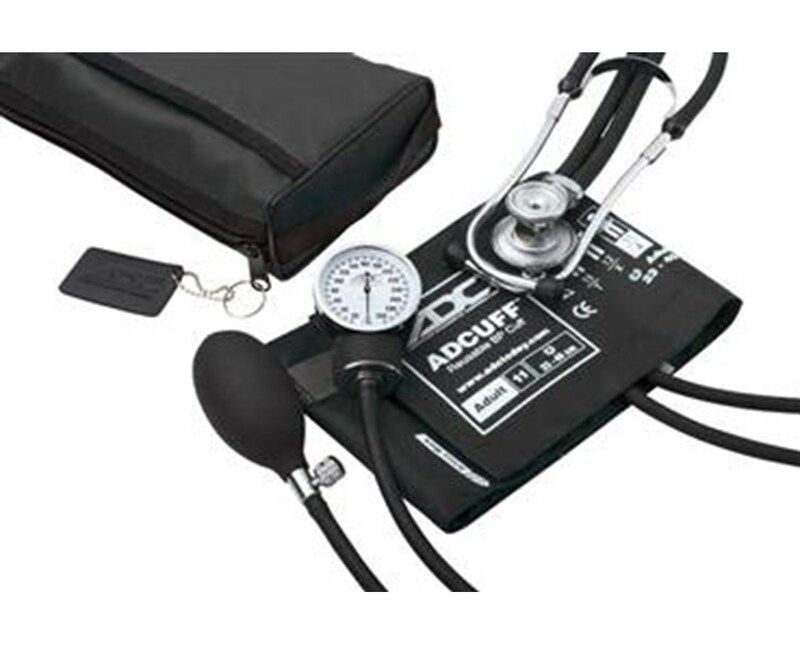 Pocket aneroid sphygmomanometer: Calibrated for maximum accuracy without the risks posed by mercury sphygmomanometers, this clock aneroid is designed for reliable, long-term, heavy-duty use and dependable accuracy. 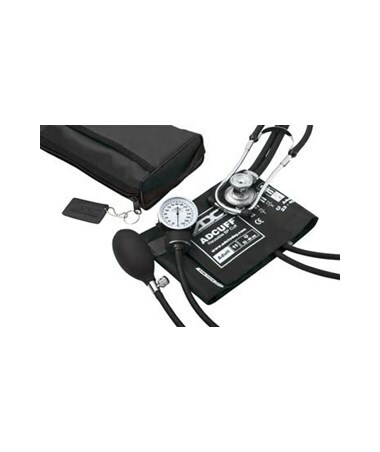 Its classic black baked enamel finish lends a professional feel and the 300mmHg no-pin stop movement can withstand heavy usage, making this device exceed industry standards. 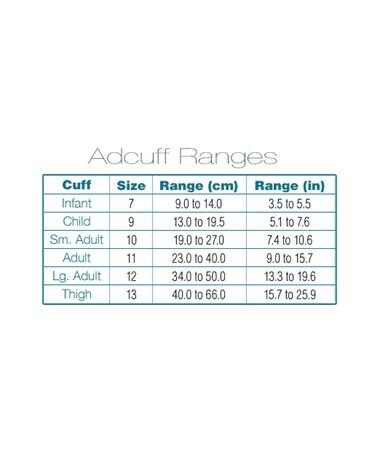 Adcuff system: This aneroid features the Adcuff inflation system; this includes a small adult size Adcuff nylon cuff and a latex-free PVC inflation bladder designed to withstand heavy use. AdFlow System: This Pocket Aneroid features the AdFlow system. Comprised of a chrome plated brass air release valve, it offers precise inflation control. Its filter screen and deflation valves prevent dust build-up, guaranteeing years of reliable use. 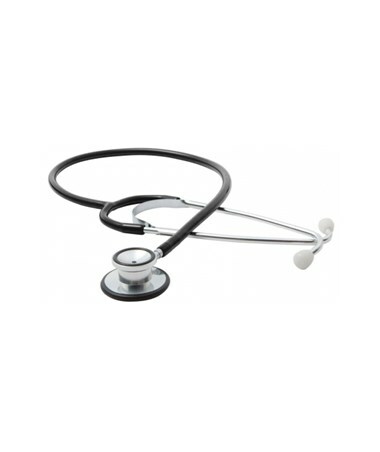 Proscope dual head stethoscope: The Proscope 670 stethoscope offers a combination diaphragm/bell chestpiece, allowing you to pick up a wide range of frequency responses. The proprietary diaphragm enhances the scope's acoustic response by approximately 50% over traditional designs. The Proscope 670's chestpiece is built from lightweight aluminium and features a non-chill bell and diaphragm rim for the patient's comfort. The 21" flexible latex-free PVC tubing ensures a lightweight, durable product at a highly competitive price. ADC part 670. 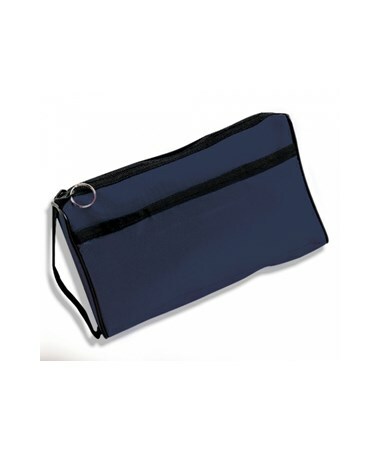 Carrying case: Each kit comes complete in an extra-large, color-coordinated, dual-pocket nylon carrying case, which features a hook and loop pocket, end strap and key ring and measures 9" x 5" x 2".